City of Lincoln Council’s planning committee will discuss three applications which would see over 450 new homes built in Lincoln. The applications to the council would see homes built on land including formally occupied by a power station and an infant school. A decision will be made on all plans at a meeting on Wednesday, March 8. 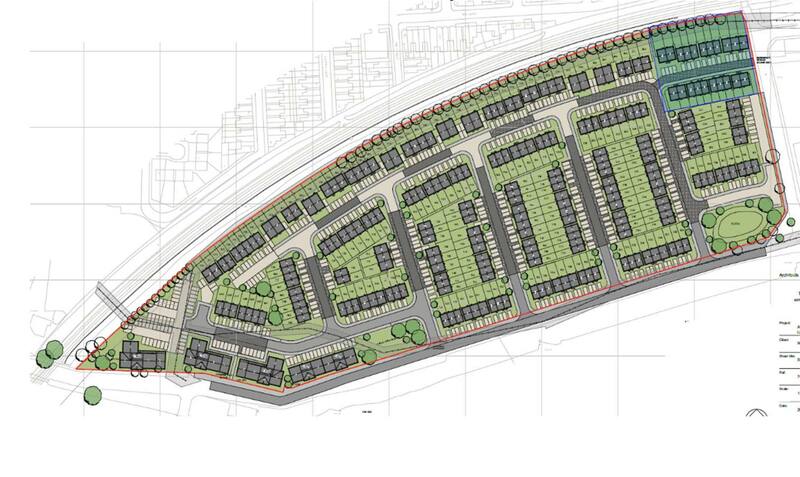 The plans, submitted by Westleigh Partnership Limited, would see a maximum of 330 new homes built on the former East Midlands Electricity Board Site on Spa Road. Between 1945 and circa 2005 the site comprised a coal power station, however the station was closed and decommissioned between 2006 and 2015, with the majority of the buildings cleared. 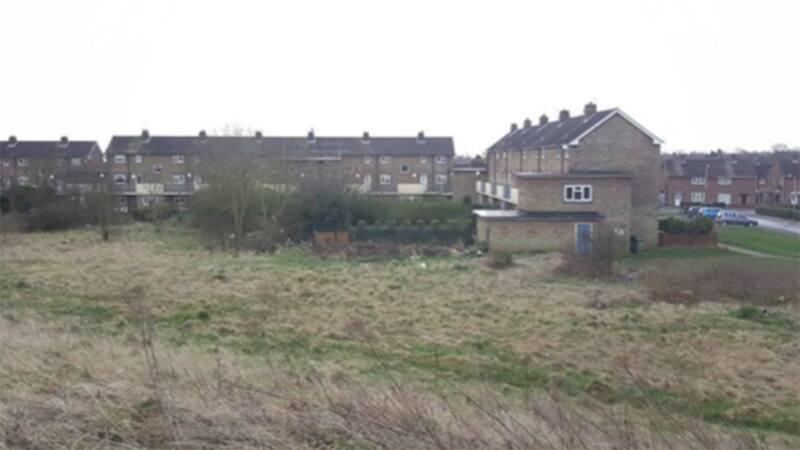 The site itself is mostly vacant, predominantly comprising of land filled with a mix of trees, bushes and grassed areas. There are a handful of buildings, mainly to the central part of the site, which are understood to be mostly redundant and vacant, however, at the time of inspection one of the buildings was occupied by a local business. 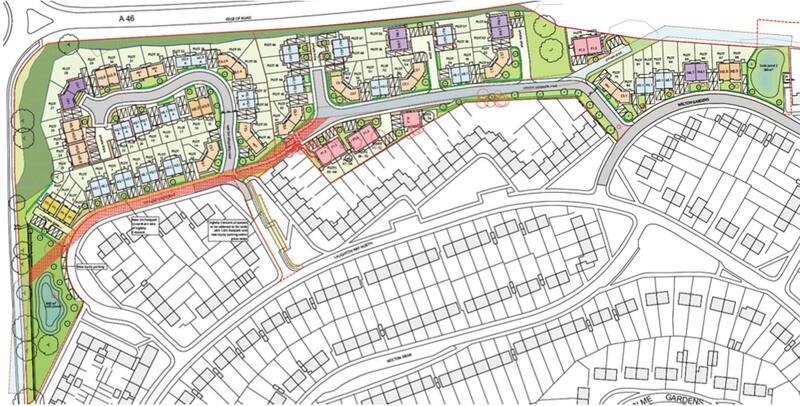 It has been recommended that the application is granted subject to a number of planning conditions. The plans, submitted by City of Lincoln Council, would see 88 homes built in the Ermine East area to the north of the city in an area of land stretching eastwards from Riseholme Road alongside and to the south of the A46 and to the north of two crescent developments of housing. The majority of the site is occupied by a substantial earth bund but there are also former and existing garage blocks at Ingleby Crescent and Welton Gardens respectively. 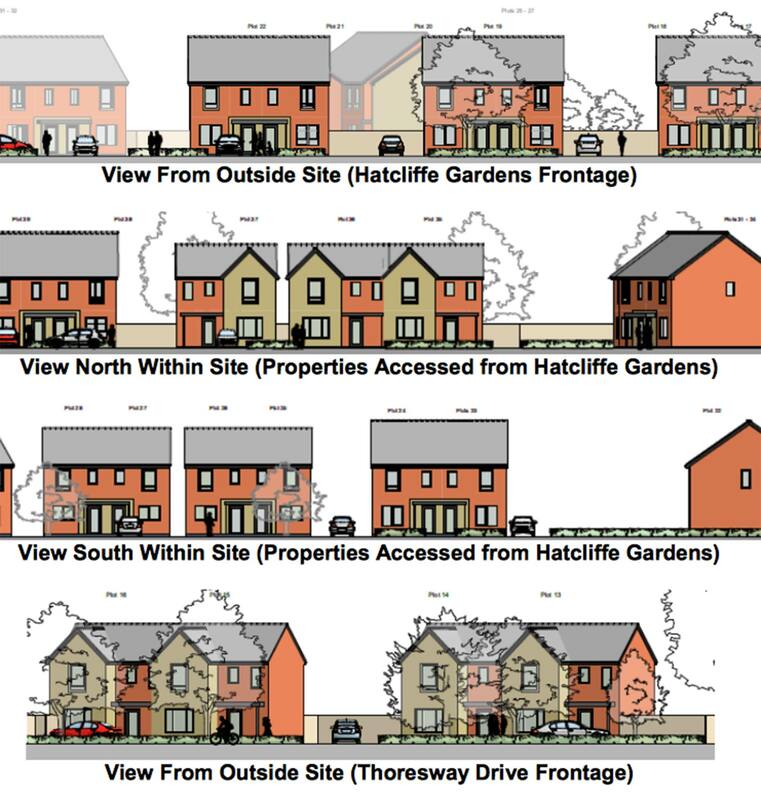 The architecture of the proposed homes is similar to that proposed to be used for the application also being considered by the planning committee for 39 dwellings on the Former Ermine Primary School. The council’s planning committee are recommended to defer permission until a planning manager has finalised the planning conditions. 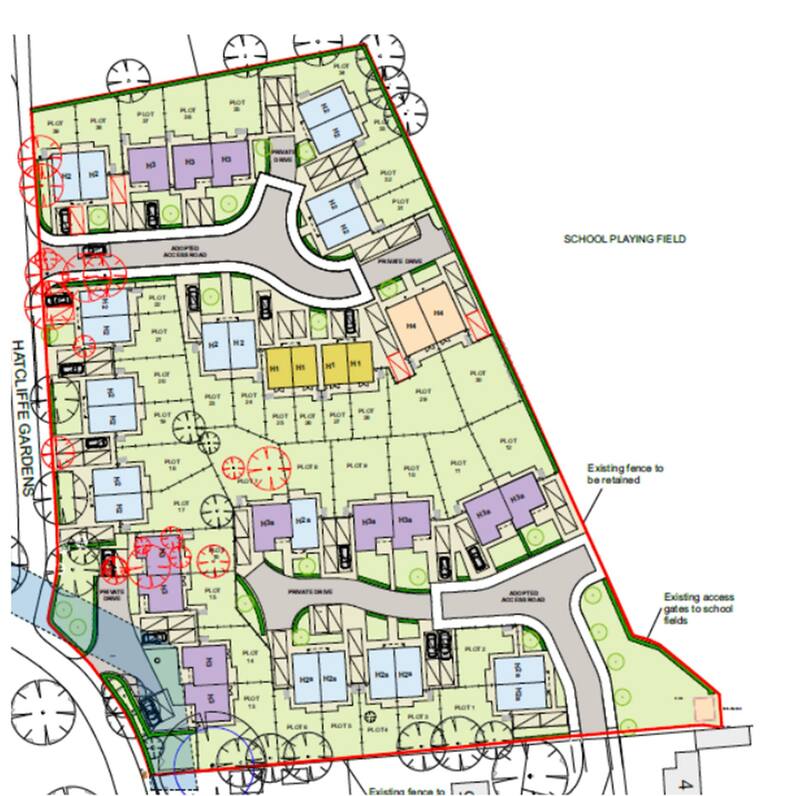 The plans, submitted by Andy Parker, would see 39 new homes built on the former Ermine Infant School that takes access from Thoresway Drive and borders the playing fields associated with the Ermine Junior School. The proposed designs have been deliberately designed to pick up on the detailing of the existing dwellings within the context with the introduction of external projecting framing to the window openings. However, the materials have a slightly more modern twist to them.